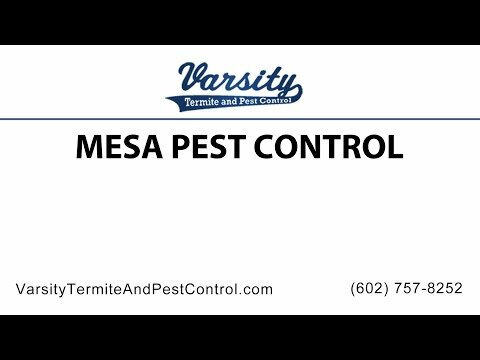 Whatever your business, pest control in Mesa is highly important to prevent yourself from getting infestations of vermin and other problems. Likewise if you don’t run a business and you are instead just a private individual, pest control is still highly important from time to time as a way to prevent yourself from dealing with a range of problems such as bad smells, disease, damaged property and more. Of course there are worse things that can come from lack of pest control in a restaurant. Getting pest control in Arizona for your business is not just something you need to do for yourself, but it is also your responsibility to the people eating there and it is highly important that you look after them by ensuring the food is free from contamination.